 It is possible to play PLAYERUNKNOWN'S BATTLEGROUNDS on a notebook. However, because notebooks usually will have lower specs on PCs the performance won't be as higher in most cases. If playing on a notebook is your option, lowering the game settings may assist in improving performance.